WATERLOO – Canada celebrates its 150th anniversary of Confederation in 2017.  There are several Laurier faculty experts available to comment on a variety of topics related to Canada’s history. Susan Neylan, associate professor in Laurier’s Department of History, is an expert on Canadian cultural and social history. She is available for comment on topics related to the history of Aboriginal Peoples in Canada, native-missionary relations in British Columbia and Canadian history (19th and 20th century). Contact information: 519-884-1970 x3595 or sneylan@wlu.ca. Tarah Brookfield, associate professor in Laurier’s Department of History and Youth and Children's Studies program, is an expert on the history of Canadian women, post-confederation Canada and Canada’s history of war and peace. Brookfield is currently writing a book on the history of women’s suffrage in Ontario. Contact information: 519-756-8228 x5792 or tbrookfield@wlu.ca. Mark Humphries, associate professor in Laurier’s Department of History, Dunkley chair in War and the Canadian Experience and director of Laurier Centre for Military Strategic and Disarmament Studies, is an expert on Canadian military history. Contact information: 519-884-0710 x3309 or mhumphries@wlu.ca. Peter Urquhart, associate professor in Laurier’s Communications Studies program, is an expert on Canadian film and television industries and contemporary Canadian popular culture. Contact information: 519-884-0710 x4150 or purquhart@wlu.ca.